Ep. 87- It's a Riot! 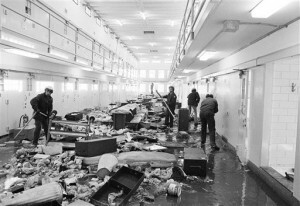 On February 2nd & 3rd of 1980, the New Mexico Penitentiary experienced the most violent riot in American history. 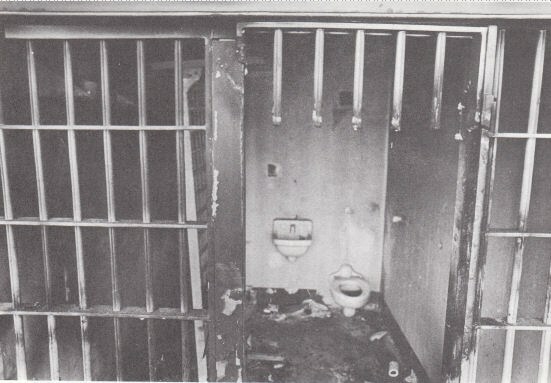 More than 200 prisoners were injured, several officers were beaten and 33 prisoners were murdered. 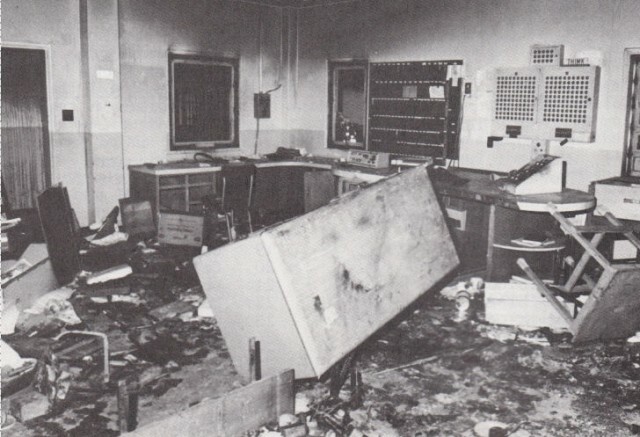 What happened in the preceding years to lead to this horrific event? Listen to find out. Listen to "Ep. 87- It's a Riot!" on Spreaker.